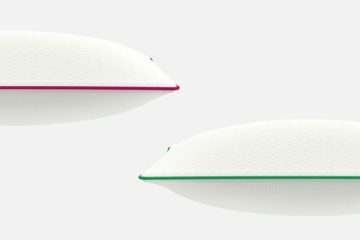 Welcome to my OTTY pillow review. 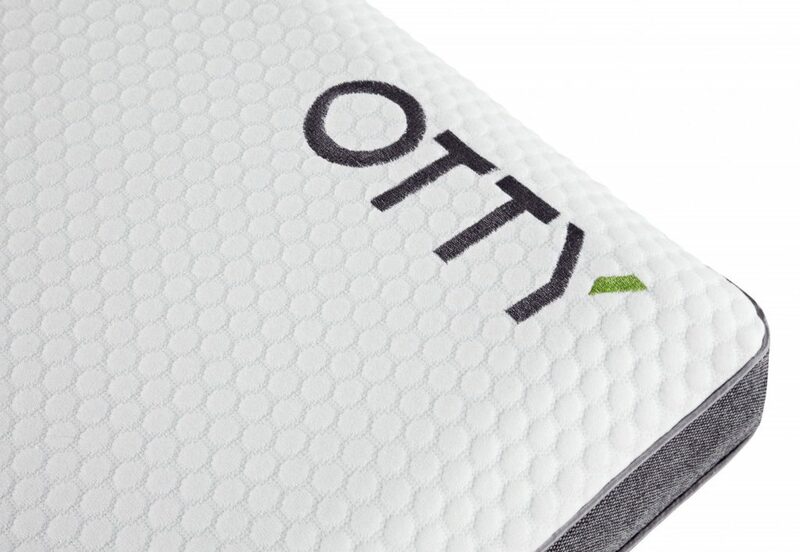 I have already reviewed the OTTY mattress so it was about time I review their pillow. Read below the full review. 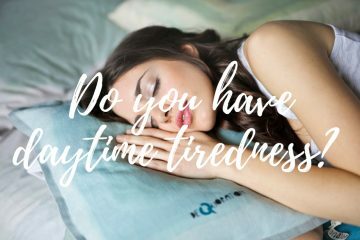 As I have mentioned few times here in this blog, the pillow is very important to get a good sleep. 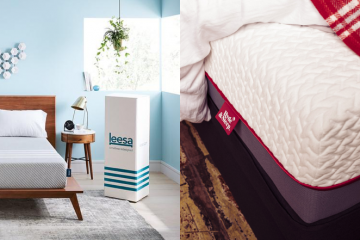 The pillow is vital for the right spine alignment and you should definitely invest in a good one. 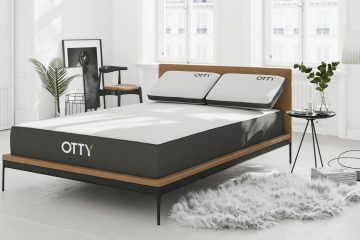 Having tried the OTTY mattress, I was really keen to try their pillows. 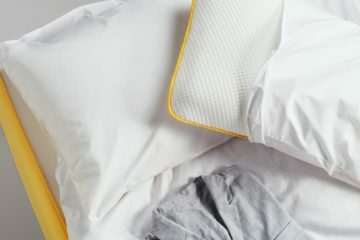 I got my OTTY pillow three weeks ago and I want to share my thoughts with you. Like every pillow or mattress you have to give it few days so the bad odour will go away! It took mine 3 days to be odourless so be prepared. It’s now time move to the more detailed review below. 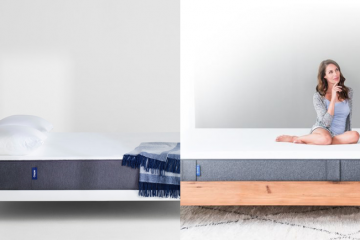 The OTTY pillow follows the philosophy of their mattress. Of course don’t expect to find pocket springs here! However, you should expect to find the two other main layers. 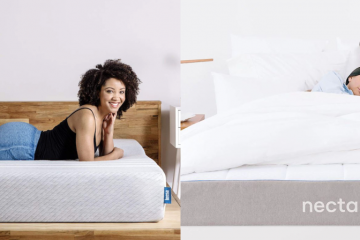 A comfort memory foam layer that provides you with the support that you need during sleep. 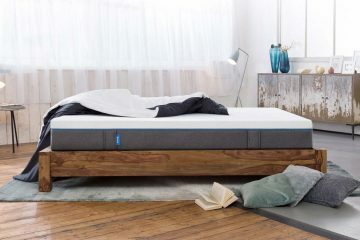 A Cool Blue Gel foam layer that is designed to keep the pillow cool during sleep. Moreover, OTTY have applied some airlfow perforations which work together with the Cool Blue Gel foam and produce a great result. 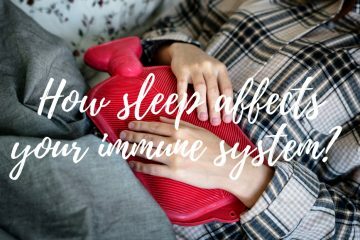 This is very important as some pillows get very warm during sleep and make you feel very uncomfortable. Overall, the construction of this pillow is very good which impressed me. 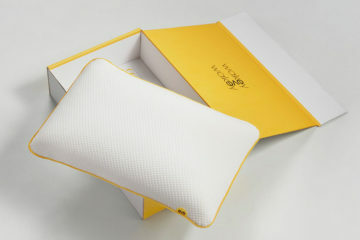 The cover of the OTTY pillow is made of a fully breathable material that is necessary for the pillow to breathe. It feels nice and soft and it features a pattern that makes it look premium. The design follow the one that we found in the OTTY mattress, so expect the grey sides and the logo on top. You can remove the cover and wash it in your machine in 40 degrees. To do so all you have to do is unzip it and remove the pillow from the cover. Overall, it is a high quality cover that does the job very well so no complain in this end. A close look at the pillow’s surface. The OTTY pillow is really great on this end. The key to that is its depth which is 10cm. This is in my view the ideal thickness for a pillow as it allows it to work well for every sleeping position. I have been sleeping in all three positions this past 3 weeks and I must admit that the pillow worked great in all of them. 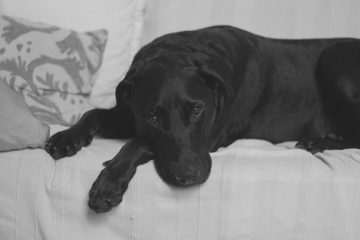 The only thing that I din’t like that much is the weight of the pillow which is relatively higher that the average one. Of course this is due to it’s sold construction which helps in most other cases. 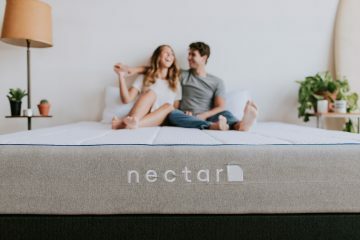 The memory foam works great and the more you use it, the more you will feel that is adjusting to your neck and head. The spine alignment was great, especially in the side and back position. 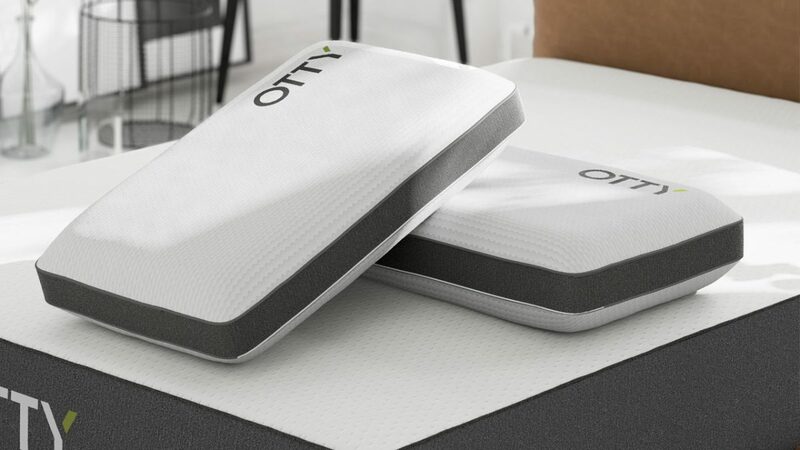 Overall, I felt that OTTY is a great pillow which comes just like the mattress at a great price (£49). IS THE OTTY PILLOW FOR ME? 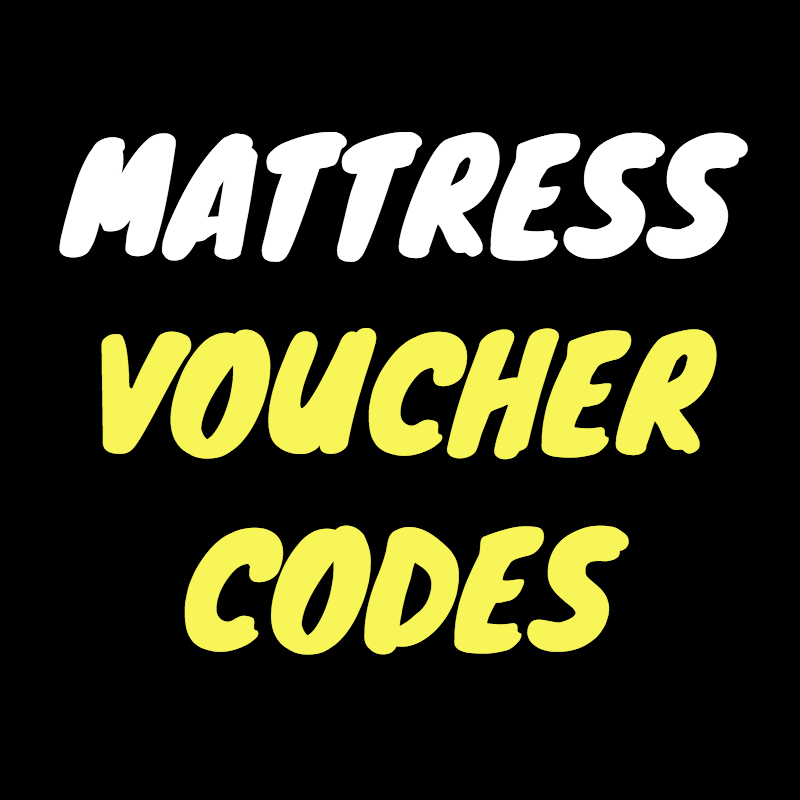 A value for money memory foam pillow that comes with a great service and customer support. A pillow with an excellent cooling system. 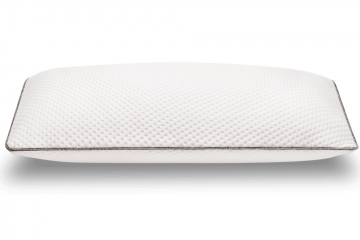 A pillow that works well for every sleeping position. 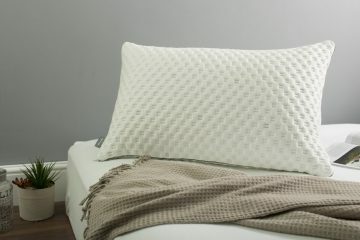 If this is what you are after and you don’t want to break the bank then the OTTY memory foam pillow should be high on your list. It comes with 3 year guarantee and free delivery! 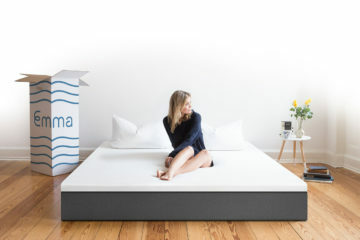 An excellent product for all those who want to enhance their sleeping position.